The eighth Conference on Reconstructive and Experimental Archaeology (REARC) took place in Colonial Williamsburg in October 2018. In addition to hearing scholarly presentations, the almost 80 attendees could engage with a variety of historic craftspeople as well as experts in prehistoric technologies while touring one of eastern North America’s most important early colonial sites. With 50 students present, the REARC Conference is a great place for exchange and learning how to present experimental archaeology in a conference context. 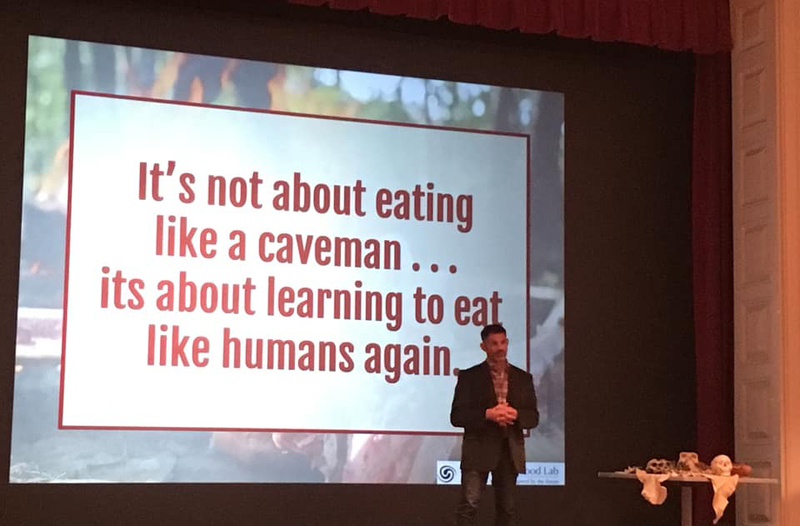 The keynote came from Dr Bill Schindler, ex-Chair of REARC, EXARC Chair, with an impressive message about how applied experimental archaeological approach can address one of the biggest health issue facing humans today: diet. Other papers were about pottery, music instruments, teaching experimental archaeology, weapons for hunting and warfare and a history of experimental archaeology.